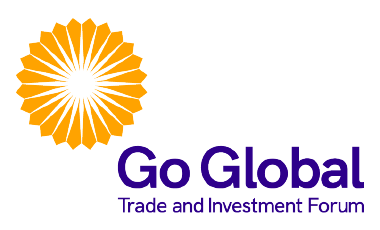 The Go Global Trade and Investment Forum is a one-of-its-kind high-level business forum for Indian companies keen to expand their business internationally. 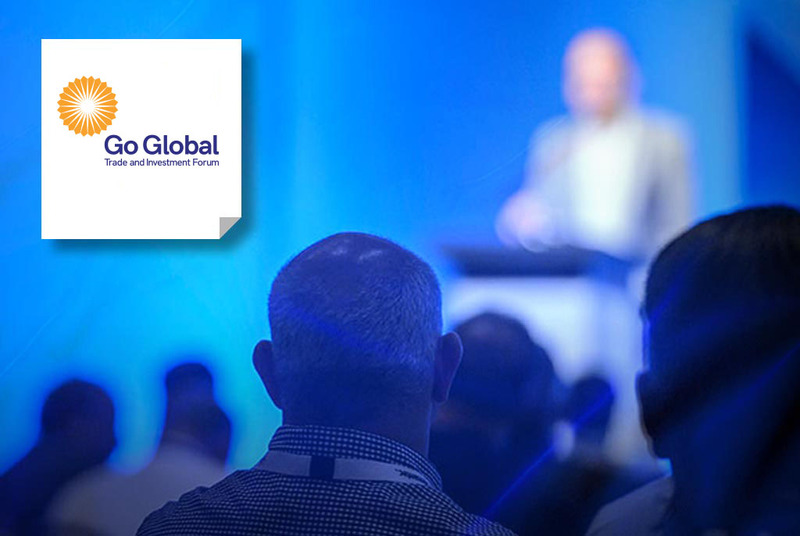 This highly focused event will bring together senior executives from India’s medium and large companies with investment promotion agencies from around the world for one-on-one business meetings, interactive seminars and valuable networking opportunities – all over just two days! Participation in the forum is by invitation only, which ensures quality networking value for the executive-level Delegates. The registration to the event is strictly limited, geared towards the highest level of interaction between Delegates and investment promotion agencies.